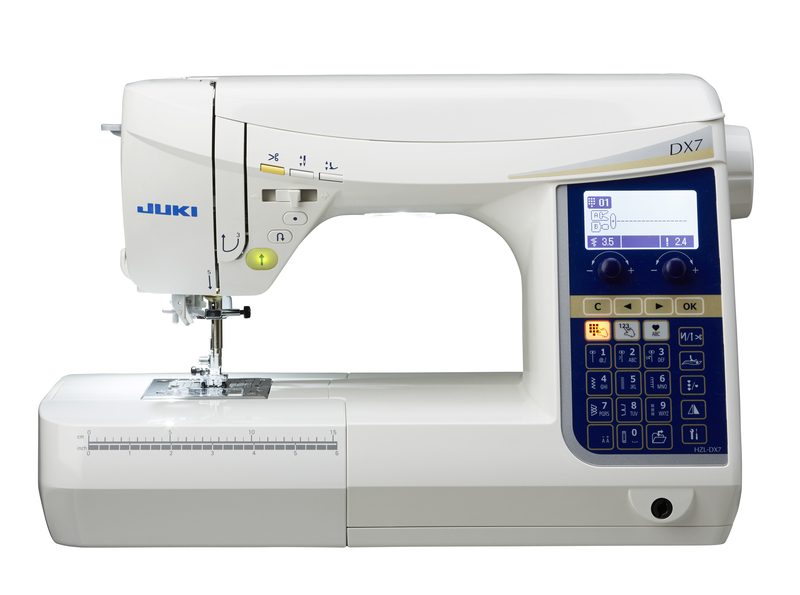 This class is additional and builds on the basic skills you learnt in Juki part 1. covering more of your machines capabilities such as Quilting and Appliqué, echo quilting, foundation piecing, and crazy patchwork. To help you achieve a better understanding of the machines functions. Lunch supplied on the day.